Boral® Roofing LLC, a provider of durable and energy-efficient new and retrofit roofing systems, has introduced a collection of five new refined concrete roofing tile colors inspired by the natural beauty of the Golden State. Each of the new neutral shades is available in four tile profiles designed to complement California’s three emerging home architectural styles: traditional, transitional, and contemporary. These exciting new additions to Boral’s high-performance roofing tile portfolio are the result of extensive research conducted into consumer and building trends nationally and within the state. Through this process Boral has identified trending and emerging colors and profiles to complement the home architecture styles of California. Boral Roofing’s new hues celebrate the natural terrain and landscape of California. All considered darker neutral options, the sophisticated new shades include: graphite, sepia, shadow black, oceana, and saddleback blend. 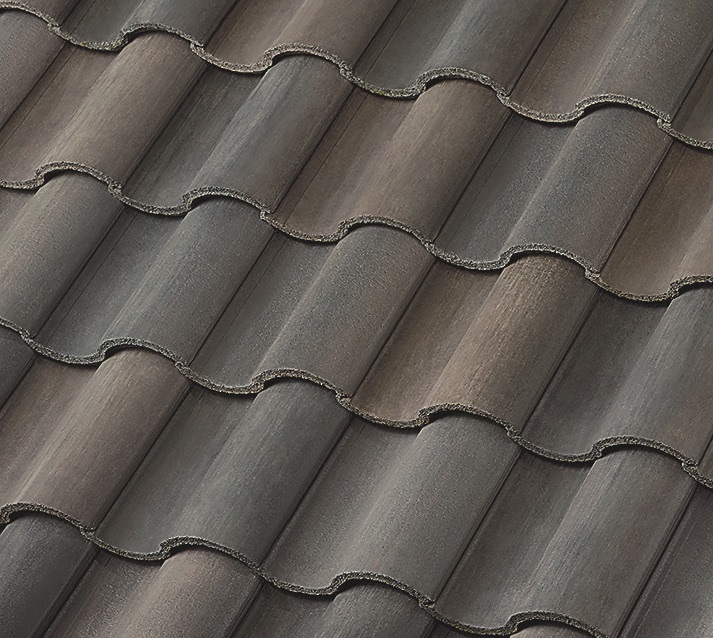 The new California collection boasts the same exceptional benefits as all of Boral Roofing’s concrete tile options. The collection offers a Class A fire rating, an important feature for roofing systems within a state prone to wildfires, as well as additional protections from the weather and elements. Energy efficiency is also a key feature of the tile, which dramatically reduces the electricity demands of the home, associated with both heating and cooling, extending up to 22% in long-term energy cost savings to the homeowner. Concrete tile is a low-maintenance and lasting roofing solution, with a replacement expected every 75 years. Additionally, the concrete tile is manufactured sustainably with locally sourced, abundant, and naturally occurring geologic material. Boral Roofing’s concrete tile is fully recyclable at the end of its life on the roof, reducing landfill waste.